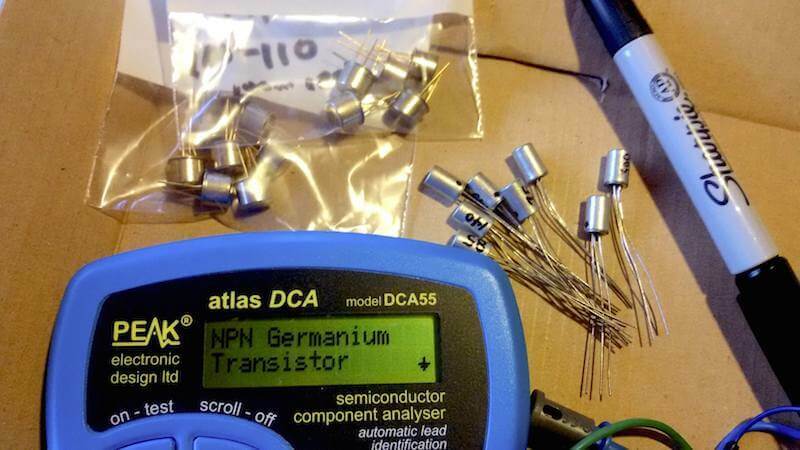 NPN Germanium Transistors for your DIY Fuzz pedal build. A bonus transistor (AC130 or 2N1304) selected to balance the gain ranges for flexibility in your project. The transistors have been selected and checked with an Atlas DCA55 tester to determine gain (Hfe) and leakage (Icb) – Separately, these rare NPN Ge Transistors will cost you well over $30, and these are selected for proper gain and low leakage! ***Please note that the picture shows the tester and a bunch of transistors while sorting. You will receive five (5) selected transistors – not all that is pictured! The transistors you order all have leakage under 200uA, generally even less than 100uA. 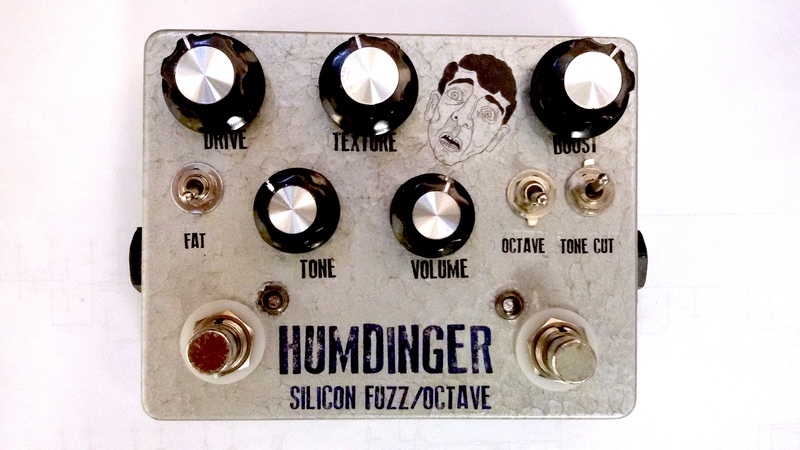 In any case perfect for Fuzz face or Tonebender builds. Please note that we don’t supply the other parts you need for a complete build in this kit, we are supplying high quality, tested transistors to help ensure your project has the best performance and tone possible. So, to wax a bit poetic, the tone you get from the AC130 transistors is a bit more “hairy and full” than the 2N1304, which have a slightly “tighter” or more “crisp” fuzz one. 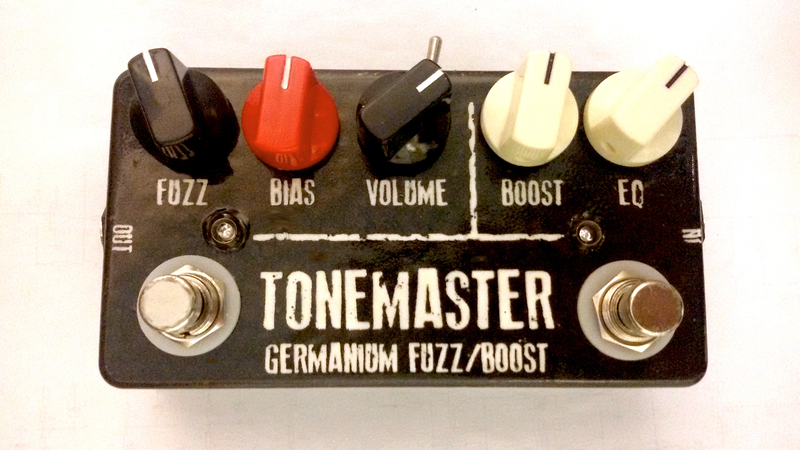 Mixing and matching these, as well as tweaking your other components, lets you tailor your fuzz project to your liking. If you have looked up info on original Fuzzes and Tonebenders, you may know that the original pedals used “PNP” (aka. positive ground) transistors. Many boutique pedal builders tout these PNP Ge transistors such as the OC81D, OC44, OC75, and so on, as being irreplaceable if you want to get a “truly amazing fuzz sound” (or voodoo/mojo statements to that effect). The real story: Back in the 60’s and 70’s, using NPN Ge transistors would have been asking for trouble. The state-of-the-art in transistor production simply wasn’t up to the task of producing stable and reliable NPN (negative ground) Ge transistors, so PNP (positive ground) was the way to go. By the time Silicon transistors hit the scene, Dunlop and others started creating Silicon transistor fuzz boxes, so Germanium’s notorious unreliable characteristics led manufacturers along the Silicon road, and Ge pedals fell out of vogue. As with all things that put their mark (sonically or otherwise) on a cultural era, interest in those “old tones” was rekindled in the 90’s and continues now, as players search for both a variety of tones and something unique to add to their sonic palette. 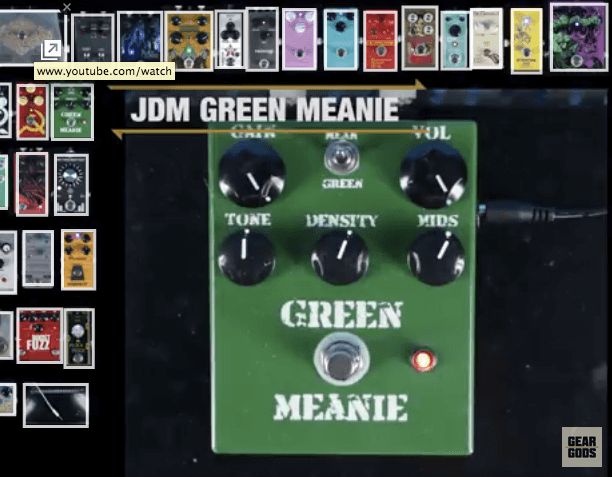 Building your own pedal is a surefire way to not only have fun, satisfaction, and learn a thing or two, but also tweak your tone to YOUR liking, instead of relying on mass-produced pedals. Negative ground circuit. You can power your pedal with a 9v battery or connect to a standard power supply “daisy chained” with other pedals; no risk of shorting out your power supply. MUCH better for modern pedalboards. Selected NPN Ge transistors have excellent gain (Hfe) ratings for Fuzzface, Tonebender, etc fuzz builds, as well as low leakage (Icb) for a stable, more reliable pedal with less temperature sensitivity. Recent production NPN Ge is, simply put, a hell of a lot quieter than the older PNP “mojo” transistors like OC44, OC75, etc. 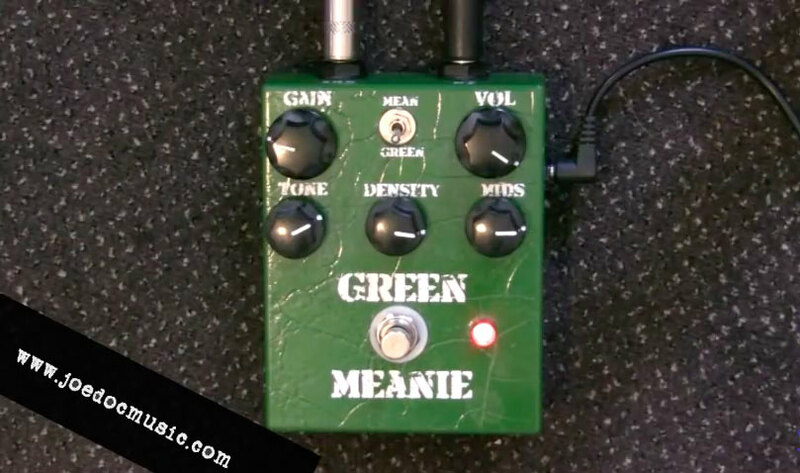 The latter often hiss like a dirty record player – something you can’t test for and once your pedal is built, you may find that at full-on fuzz settings, the hiss is too much for your taste.